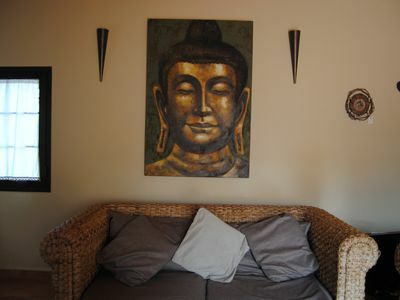 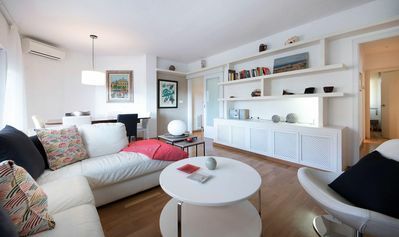 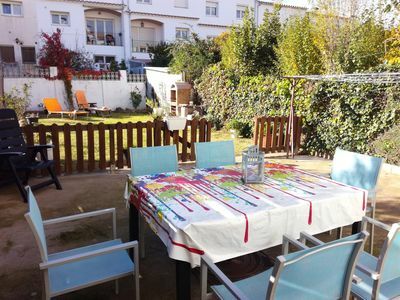 Holiday rental apartment in Conil de la Frontera, equipped with a free Wi-Fi connection. 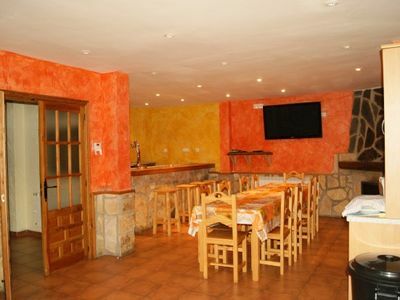 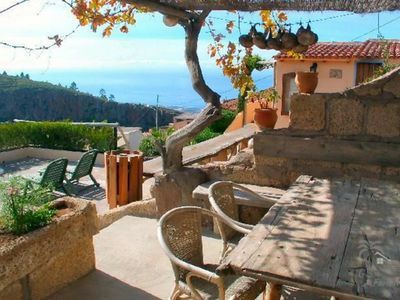 The property is on the first floor and is located just over five minute´s walk from the beach, and around about four minutes from the town centre. 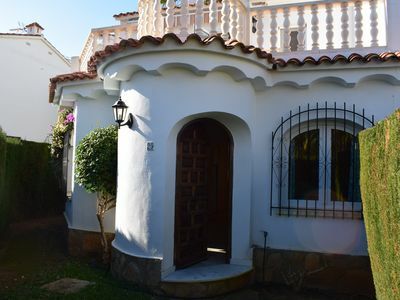 This property consists of three bedrooms, a large lounge, well equipped kitchen with an American breakfast bar and all that you need during your stay, and there is also a full bathroom. 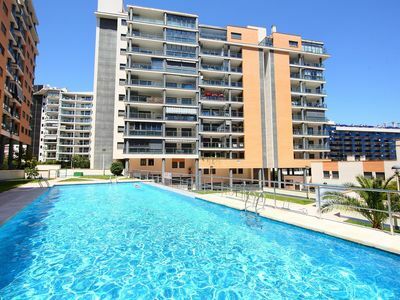 The apartment is located in the town centre of Conil, just a few metres from the commercial area with restaurants, pubs and ice-cream parlours. 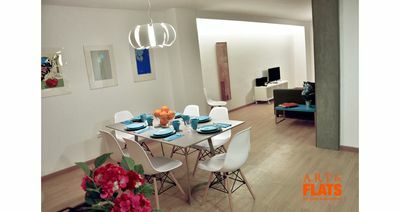 Fontanilla beach is just a short walk away. 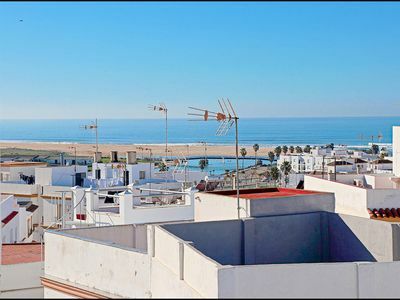 From the communal roof terrace there are stunning sea views. 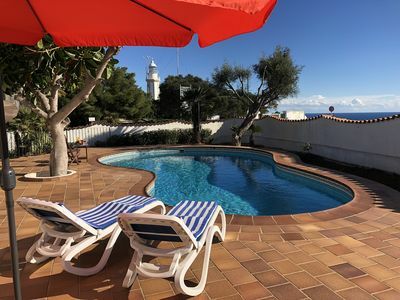 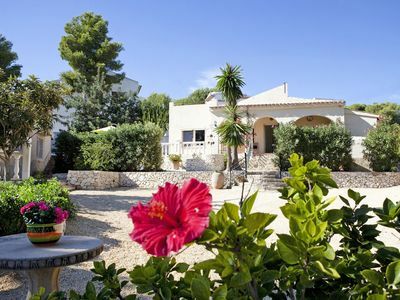 Holiday rentals are as much in demand in Conil year round as in the main holiday season, which is from May to October when the town´s population swells, and visitors enjoy the mild climate as well as the lively atmosphere on the streets. 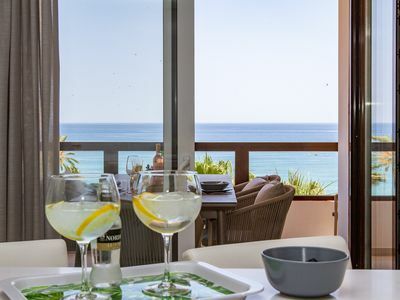 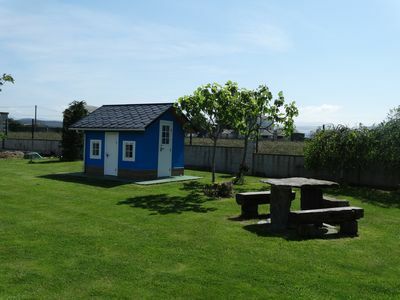 Spacious villa with pool and fantastic sea views. 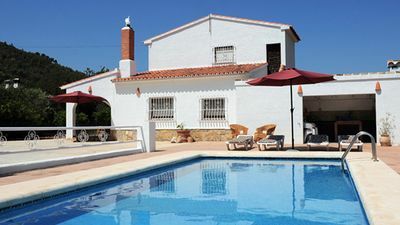 Detached Villa with private pool near the sea.